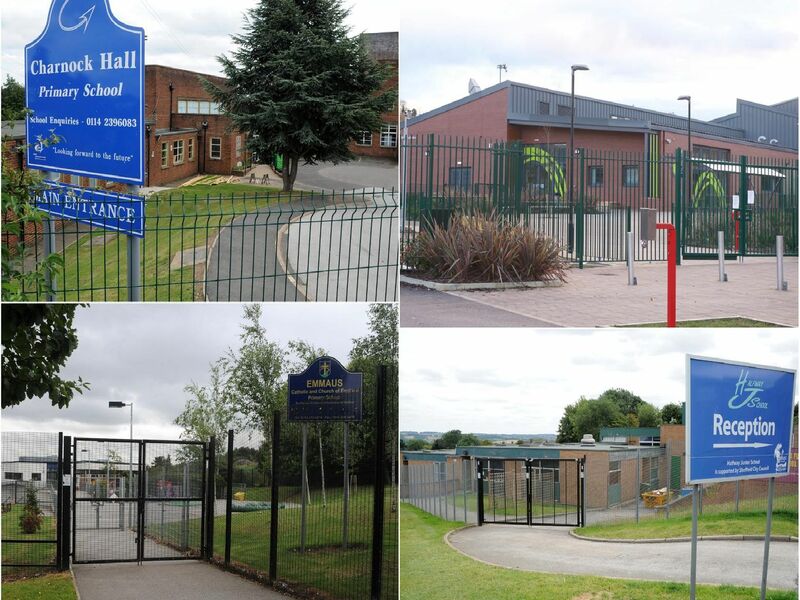 The worst performing primary schools in Sheffield have been revealed based on official government statistics. Schools are considered to be under performing if fewer than 65 per cent of pupils reach the expected standard in reading, writing and maths. The list is ranked by percentage of pupils missing the expected standard. 34 per cent of pupils meeting expected standard, Reading - well below average, Writing - below average, Maths - well below average.